When it comes to traveling, Philadelphia International Airport is something of a blessing in disguise. It doesn’t boast celeb chef-helmed restaurants or glitzy lounges for frequent flyers, although all of that is changing this year with a revamp of Terminal B and the addition of an American Express Centurion Lounge. What PHL does have is the distinct advantage of being a national and international hub minus all of the New York and DC traffic. Compared to other major East Coast airports, navigating parking, check-in, and security are all smooth sailing. Right now, you can fly directly to 124 unique destinations ranging from Paris to Portland, no transfers or layovers necessary. No layovers. No stopping. A quick guide to getting out of town fast and what to do once you've landed. For the next four weeks, Caroline Russock will explore hot-spot destinations around the globe accessible, non-stop, in six hours or less. In the coming weeks, a new Culture channel short series, “Direct From Philly,” will highlight unique vacations that are an easy flight from PHL. Look out for travel guides to an array of national and international destinations. 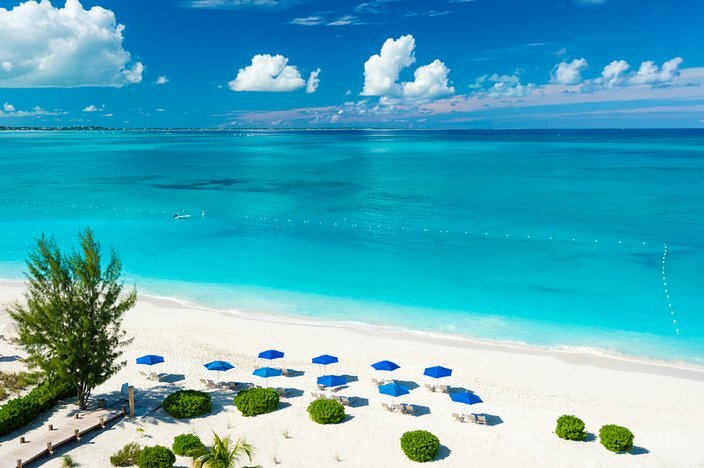 First up on our “Direct from Philly” itinerary is the gorgeous island nation of Turks and Caicos. 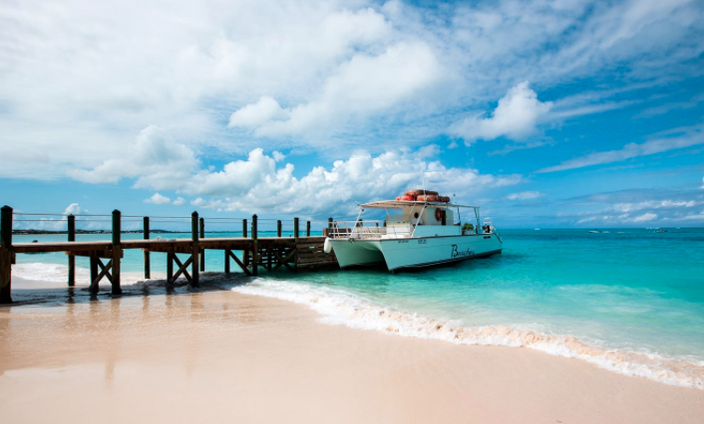 American Airlines runs flights to Providenciales on Saturdays and Sundays that will have you basking in the Caribbean sunshine in about three hours. Unlike more commercial destinations, this laid back collection of islands is all about chilling out and taking in its natural beauty. 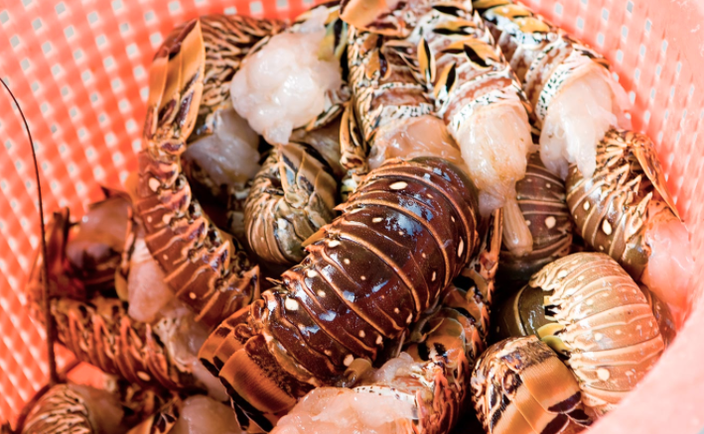 Navigating the Island: From tip to tail, Providenciales is just shy of 40 square miles. While the island might be small, navigating on foot or by public transit isn’t easy. The best plan of action is to rent some wheels for your stay. A small car works, but a scooter is both less expensive and a more stylish mode of island transport. A number of taxi companies operate on the island as well. Where to Stay: Accommodations run the gamut – from 5-star luxury hotels to casual beach bungalows. Located in the heart of Grace Bay, Alexandra offers sunny ocean-view rooms, private balconies and chaises lounges and umbrellas on the white sand beach. Best of all, Alexandra is located in close proximity to a number of other resorts along the coast, making it the ideal jumping off point for a beach bar crawl. Budget-minded beach goers will find plenty of gems like this poolside condo with marina views. Where to Eat: Instead of sitting down to an overpriced hotel meal, head over to Blue Hills and look for Da Conch Shack. Picnic tables on the sand and a rollicking rum bar set the stage for an evening of freshly caught local seafood, serious rum drinks and nightly music and dancing. For casual eats in Grace Bay, it’s all about Turks Kebab, a tiny kebab shop overlooking lush greenery, where shawarma and pita sandwiches come fast, cheap and tasty. Don’t Miss: Expanding your knowledge of aquaculture might not be at the top of your vacation to-do list, but a visit to the Caicos Conch Farm is an oddly intriguing experience. A guided tour walks guests through the lifecycle of these fascinating ocean-dwelling mollusks, complete with rum punch, sea snail facts, and plenty of double entendres for the adult tour takers.